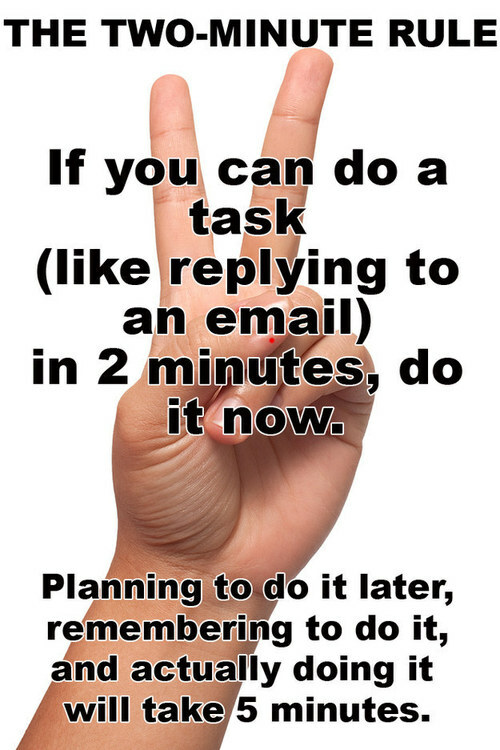 Here is a tip to stay focused. Ever tried to do two or more things at once? Like doing homeworkand listening to your music? Or listening to a talk and doodling your notes? Did it work for you? 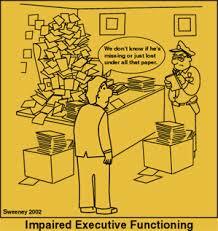 Those secondary “mindless” tasks (the doodling and the listening to the music) are what the Edge Foundation’s Executive Director, Sarah Wright, calls fidgeting. Fidget to Focus is the book Sarah co-authored with Dr. Roland Rotz. They make the case that instead of being a distraction, certain mindless tasks-like listening to music or doodling on paper or chewing gum or standing up at your desk-are really ways to help self-regulate and stay focused. Fidget to Focus was just featured in ADDitude magazine online. She explains, “All adults self-regulate with sensory-motor activities. When we get tired of sitting at our desks, we get up for a cup of coffee. We switch on the radio in the car to keep us interested while driving. We maybe splash some cold water on our faces to perk up. Even as adults we need the right balance of sensory-motor stimulation to keep us in our comfort zone. 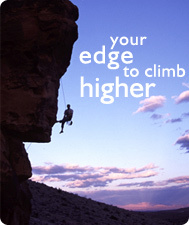 Sarah and her co-author emphasize three important points in Fidgeting to Focusthat you can start using today. 1. The great thing about fidgeting is that it’s perfectly natural. 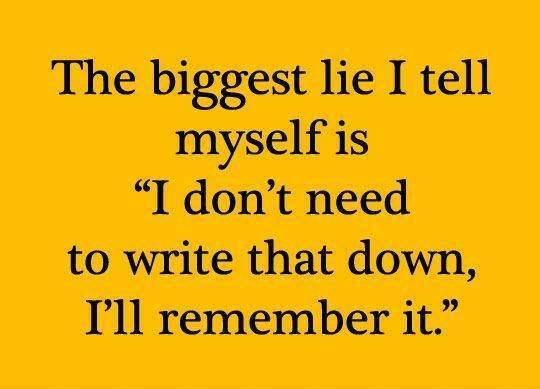 Everyone does it. The trick is to do it intentionally. If you do it right, you can manage your ADHD symptoms in a way that’s totally unnoticeable to everyone else. 2. It’s important to fidget respectfully: doing it in a way that works for you but that doesn’t bother the people around you. For example, clicking your pen repeatedly during a meeting might not be so cool, but fiddling with a paperclip under the table would be soundless and invisible. 3. It’s important to realize that a good fidget shouldn’t compete with the primary tasks. For instance, if you need your eyes for reading, listening to music will be a better fidget than watching the TV. If you need to listen, doodling or pacing will be a better fidget than being plugged into your iPod. 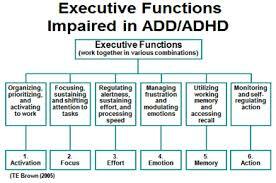 And ADHD coach can help you figure out which fidget help you focus, and which ones are getting in your way. We’d love to hear from you. What fidget works for you? University of Central Florida study confirms fidgeting helps kids with ADHD concentrate as reported in the Orlando Sentinal, May 25, 2009. 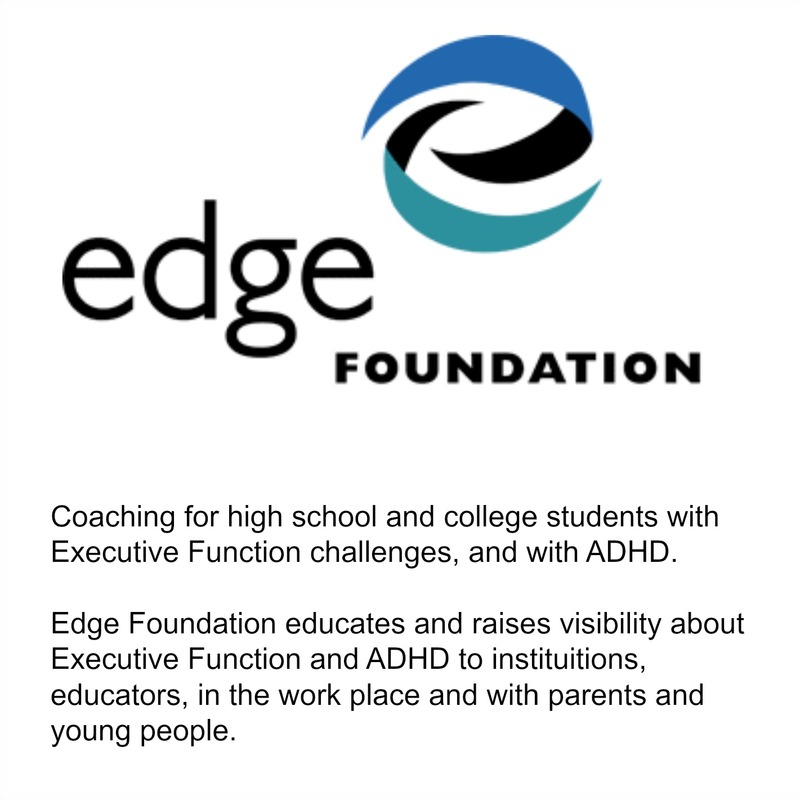 Editor’s Note: Stories from the Edge are real life accounts about how an ADHD coach works – as told by the student receiving the coaching. This is the second installment from Kelsey Peterson who is a junior at Parson’s School of Design. You can read her first post here. We asked Kelsey to tell us what she’s working on this month with her coach. One thing I’m struggling with this month that my coach is helping me with is balance with my homework. I am taking one design class and three lecture style classes. Even though the lecture classes are very interesting and I love going to them getting the reading done for them is hard. They all assign a lot of reading and I’m trying to schedule my weeks to block out time to do them. It’s easy for me to do my design homework and forget about the reading until the morning of that class or the night before. My coach has been helping me look at my planner and assign blocks of time throughout the week to go to Starbucks or the library and read. It’s been going better but still hard to stick to my schedule at times. During the day my friends and I are all out going to class or hanging out in a similar neighborhood in Manhattan so it’s hard not to meet up and get a coffee with my friends in between classes instead of doing the reading. So I have been trying to balance time with my friends with homework. Basically I came up with a game plan for one of my classes that meets on Tuesdays and Wednesdays. On Tuesdays we have a lecture and on Wednesdays a discussion class about the readings. So my new schedule is that I go to the lecture on Tuesday and do the reading right after so that the reading makes more sense to me and I’m still thinking about and digesting the lecture. This has been working really good and I’m still experimenting with the other classes and when the best time to get the reading for them is done. When I look at my day planner with my coach I make sure to schedule things appropriately, for example I try hard to plan on doing my homework in the morning because I have mostly afternoon class and I like to hangout with my friends and my boyfriend after six. I don’t have time to hangout with my friends every evening but for the most part I’ve discovered what works best for me is to get up early and do as much as I can – and then after six have fun and relax.